GOYANG, ROK -- Republic of Korea (ROK) President Moon Jae-in met with top leader of the Democratic People's Republic of Korea (DPRK) Kim Jong-un at the truce village of Panmunjom on Friday morning for the first inter-Korean summit in more than a decade. Followings are the major developments relating to the Korean Peninsula in 2018. Jan 1: Top DPRK leader Kim expressed, in his New Year's address, readiness to send athletes to Winter Olympics in PyeongChang, ROK. Jan 3: ROK reopened a communication hotline with the DPRK in Panmunjom, the heavily armed demilitarized zone between the two countries. Jan 4: The United States and ROK decided to postpone annual joint military exercises until after PyeongChang Winter Olympics and Paralympics. Jan 9: The DPRK and ROK held ministerial-level talks and agreed to send the DPRK athletes and cheerleaders to the Olympics. Feb 9: The DPRK and ROK athletes marched together under a unified flag of the Korean Peninsula at the opening ceremony of the 23rd Winter Olympics. Feb 9-11: A high-ranking DPRK delegation led by Kim Yong Nam, president of the Presidium of the Supreme People's Assembly, visited ROK and attended the opening ceremony of PyeongChang Olympics. During the meeting with Moon, Kim Yo Jong, younger sister and a special envoy of the DPRK's top leader, delivered Kim's invitation for the ROK president to visit Pyongyang. Feb 25: A high-level DPRK delegation led by Kim Yong Chol, vice chairman of the Central Committee of the ruling Workers' Party of Korea, visited ROK for Olympics' closing ceremony and met[MG_SEO] with Moon in PyeongChang. March 5-6: The DPRK's top leader Kim met with visiting ROKn special envoys in Pyongyang. The two countries agreed on a summit in late April. March 9: Visiting ROKn envoy said in Washington that US President Donald Trump agreed to meet Kim by May. March 25-28: On his first overseas trip, Kim visited China and met with Chinese President Xi Jinping. 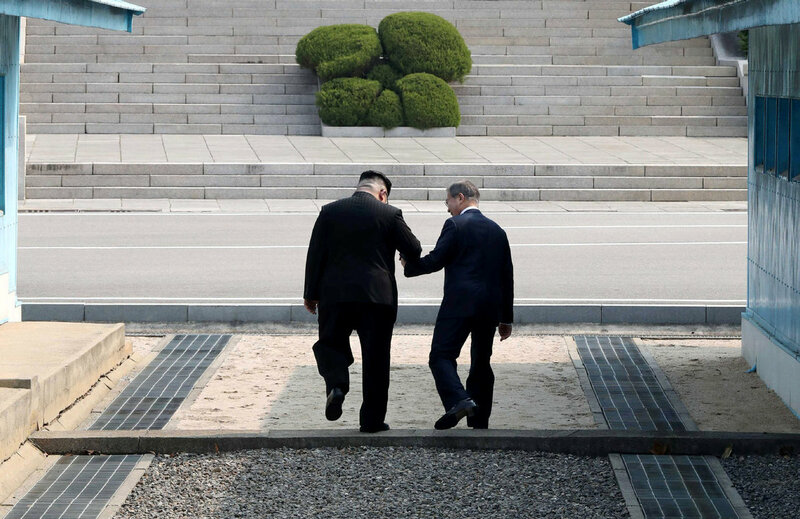 March 29: ROK and the DPRK agreed at a high-level dialogue to hold a summit on April 27 at the Peace House on the ROKn side of Panmunjom, the fired and black fidget spinnerrst between the two sides in 11 years. April 2: Kim and his wife Ri Sol Ju watched a performance given by a visiting ROKn art troupe in Pyongyang. April 7: ROK and the DPRK held a working-level talks to discuss setting up a hotline between the two countries' leaders. April 9: Trump confirmed that he expected to meet Kim in May or early June. April 18: Trump confirmed then CIA Director Mike Pompeo, who is now the US Secretary of State, made a secret visit to the DPRK over the Easter weekend as an envoy for the president to meet with Kim. April 20: ROK and the DPRK opened their first-ever hotline of direct dialogue between leaders of the two sides ahead of an inter-Korean summit. April 21: The DPRK decided to discontinue its nuclear and intercontinental ballistic missile tests.